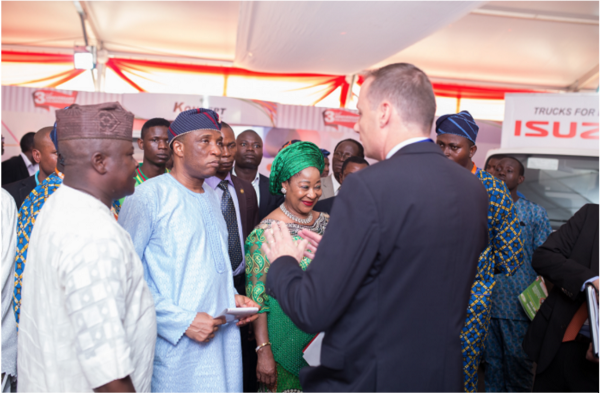 The 2016 Lagos International Trade Fair was organised by the Lagos Chamber of Commerce & Industry. The exhibition took off on the 4th of November for a period of 9 days. 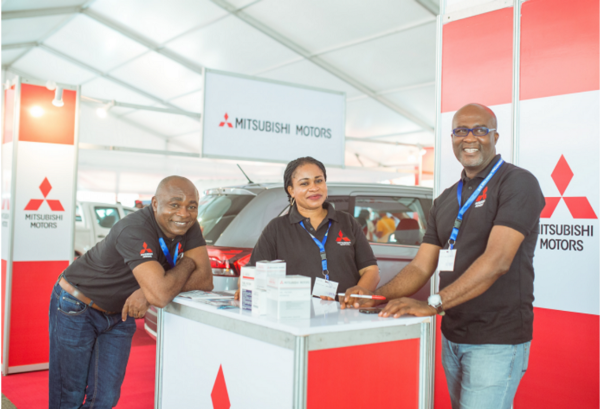 The Fair was staged with the support and co-operation of the Federal and the State Government, covering all aspects of business and economic activities in Nigeria. This platform gave manufacturers, suppliers, buyers and users of a wide range of goods and services a good opportunity for investment and trade promotion. The Japan External Trade Organisation (JETRO) organized the ‘Japan Pavilion’ where Japanese products and brands were endorsed. 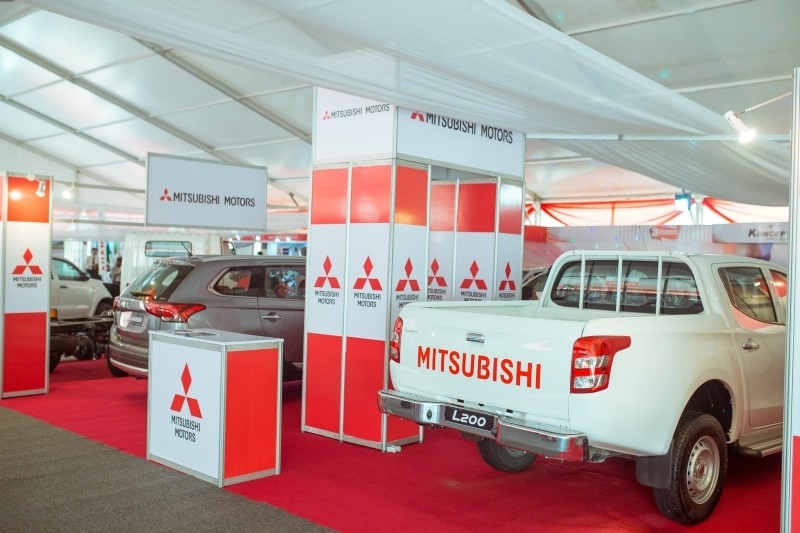 Massilia Motors Ltd. was present at the Fair, promoting its Mitsubishi Motors Products. 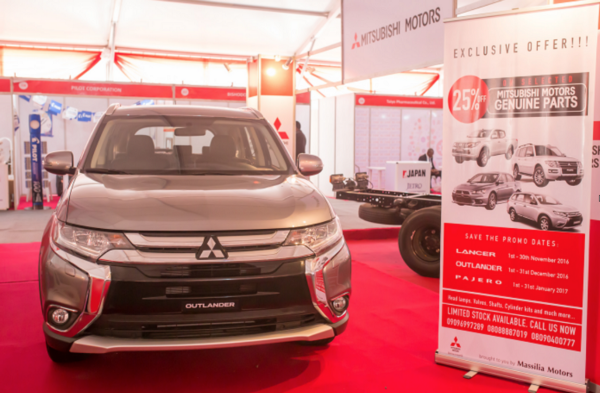 A stand was set up for the core model the new L200 and for the new Outlander. 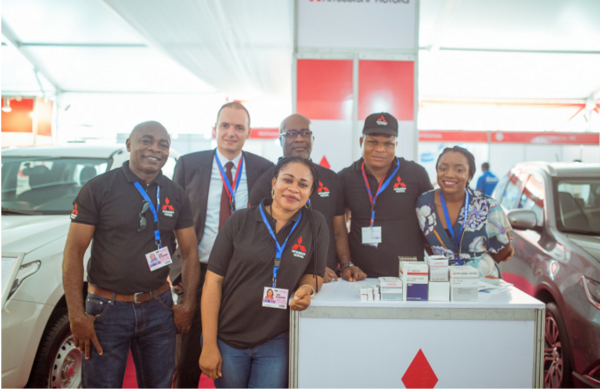 Photos from the 2016 Lagos International Trade Fair was organised by the Lagos Chamber of Commerce & Industry which took place between November 4–13 2016.